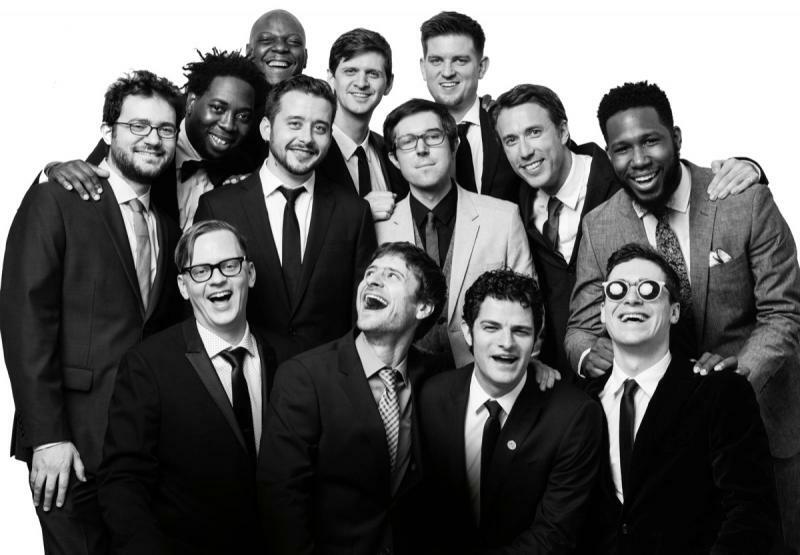 There’s one thing you notice when you see Snarky Puppy. The Brooklyn by way of the Texas band is huge! They have 20-plus rotating musicians, most of whom fill the stage at a live show. The jazz-fusion group will likely crowd the Variety Playhouse stage in Atlanta, where they play two sold out shows this week. Producer Trevor Young caught up with Snarky Puppy’s Mike League and Marcelo Woloski last month.